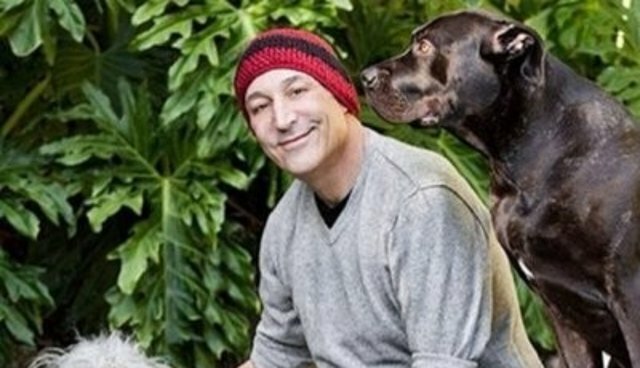 Animal rights activist Sam Simon, also known for co-creating the TV show "The Simpsons," just saved the lives of 400 chinchillas at a breeding and fur farm in California. The move was in response to a recent PETA investigation at Adams Valley View Chinchilla Ranch in Vista, which uncovered disturbing animal treatment at the farm. The facility's owners were fronting as pet breeders, but admitted on camera to slaughtering and skinning animals who didn't "work out" as pets. Their slaughter method - electrocution - was inhumane according to PETA, and the animals were kept in substandard conditions, including cramped cages and a lack of social stimulation. PETA produced a video about the investigation and Simon's heroic rescue.